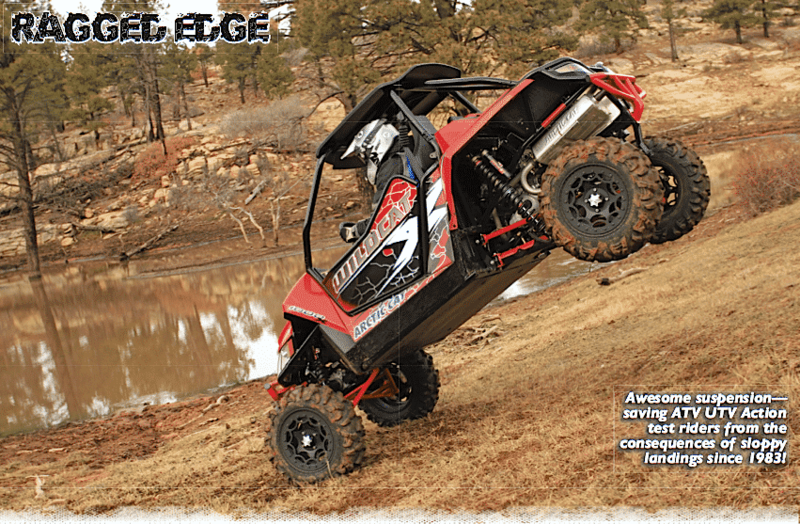 The UTVs that get our attention tend to be different from stock. 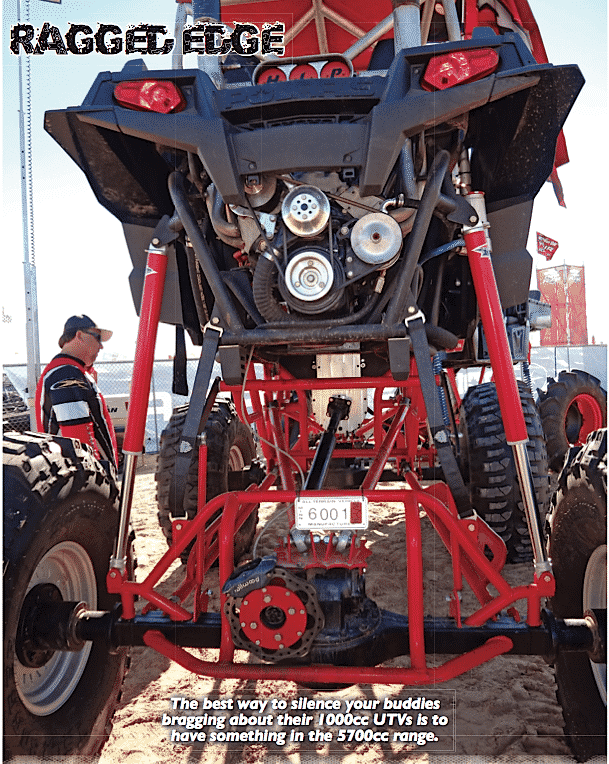 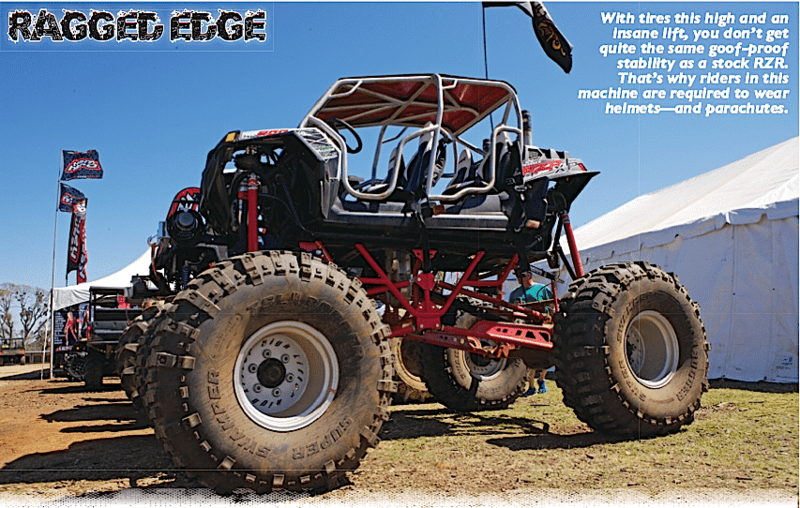 More horsepower, bigger tires and taller suspension just makes them more interesting. 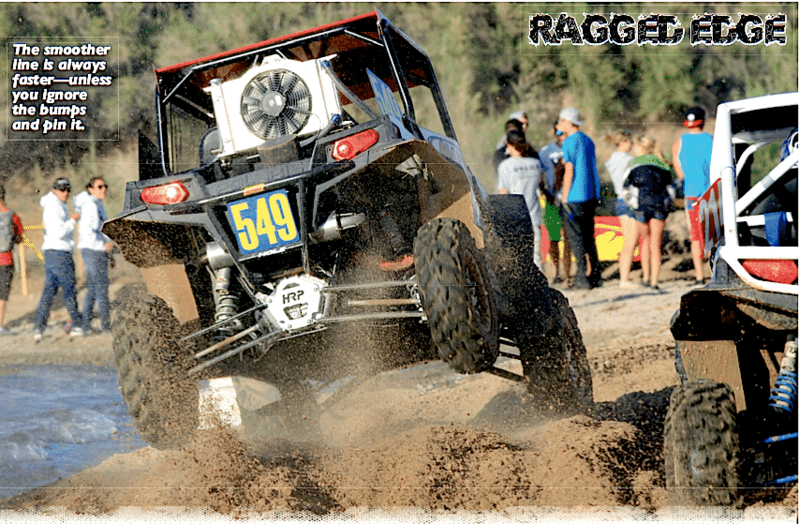 Driving them at a spirited pace is more satisfying as well. 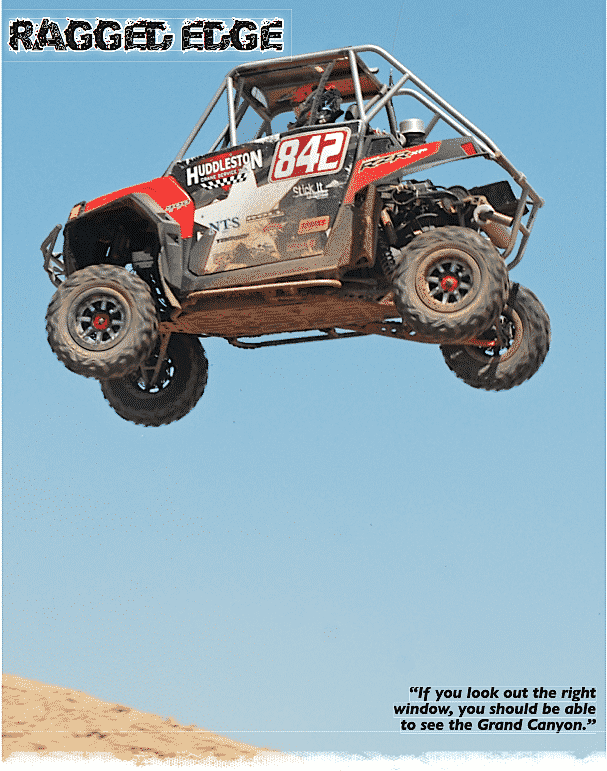 However, sometimes they get taken to the extreme limits. 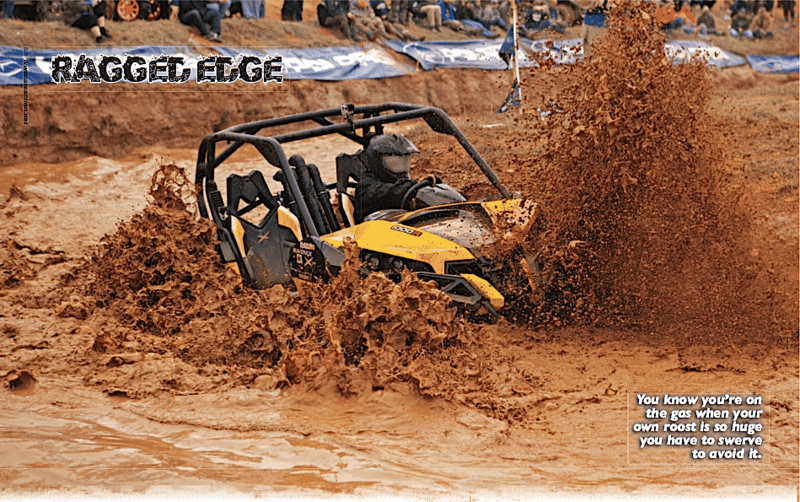 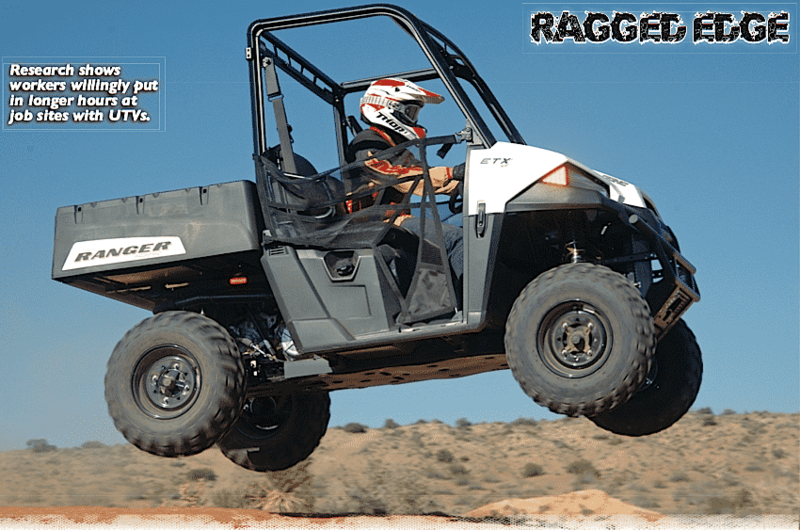 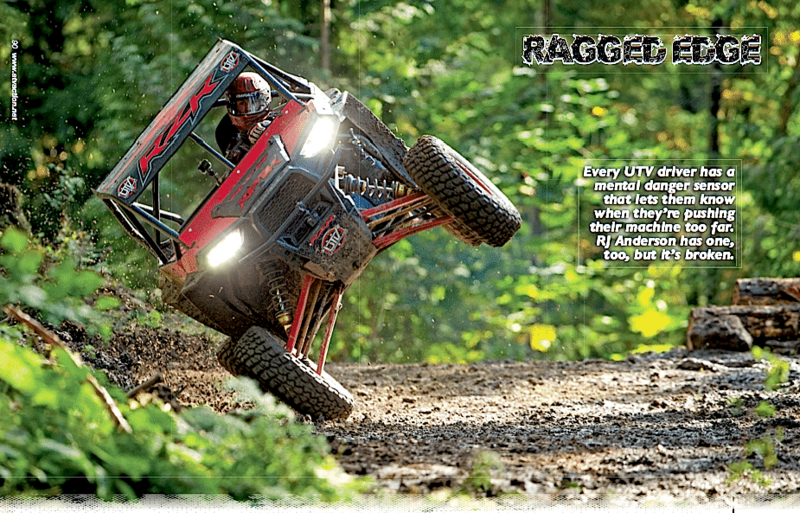 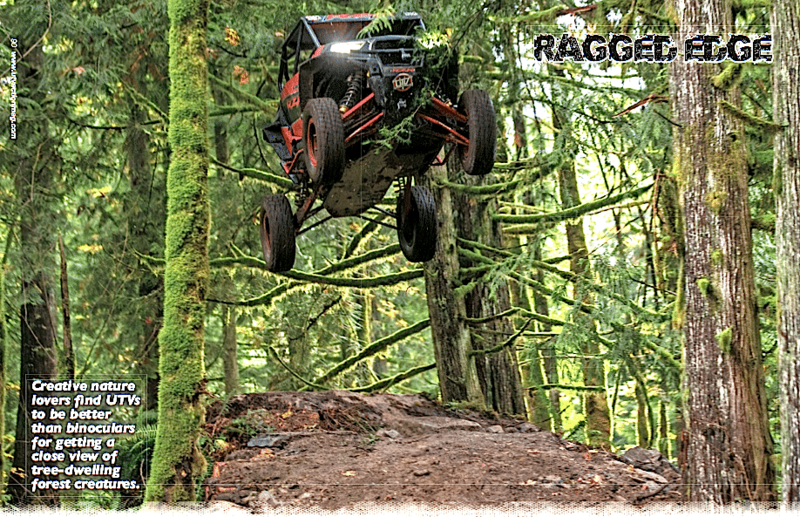 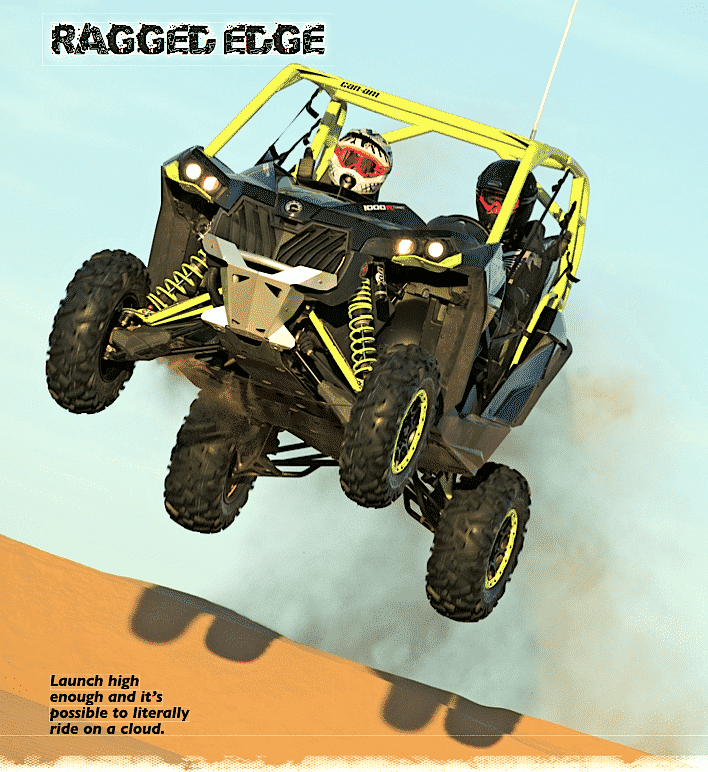 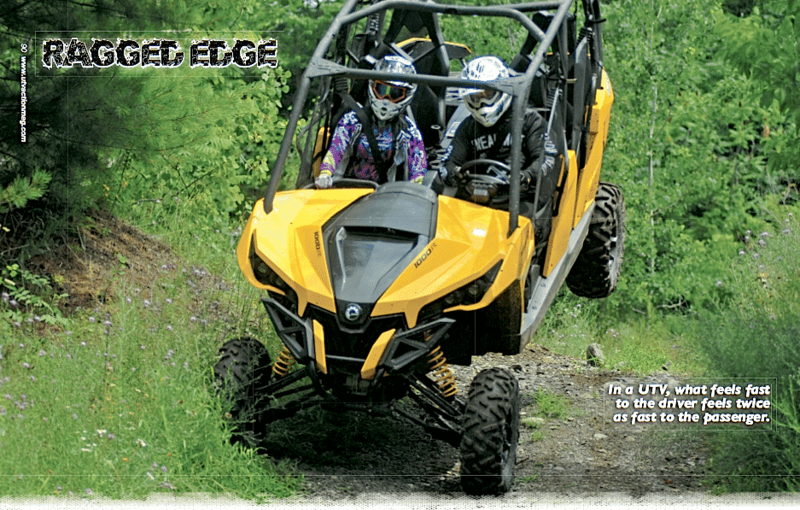 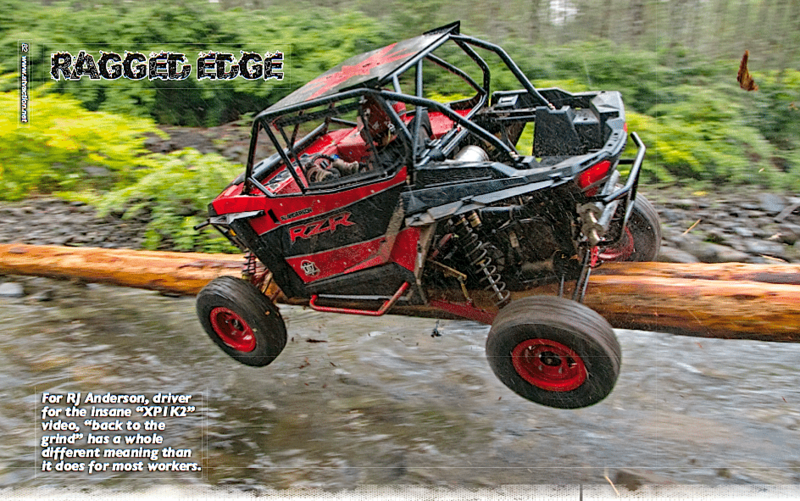 Or, what the UTV Action magazine crew calls the “Ragged Edge”. 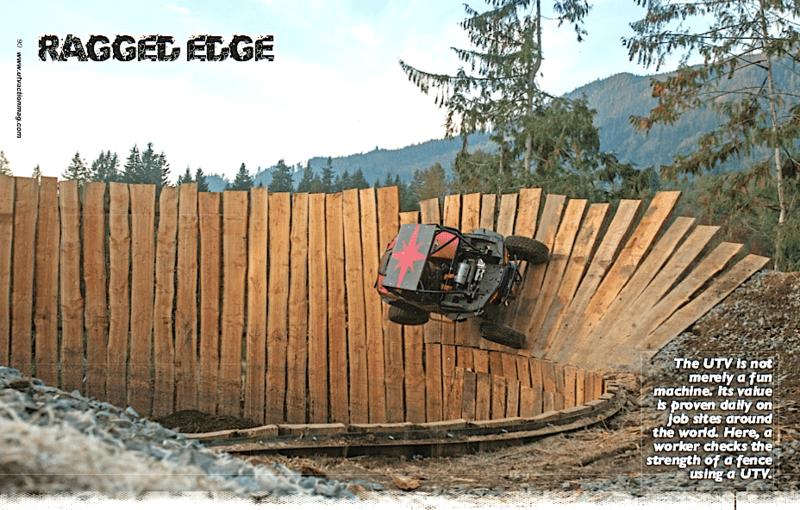 Here are some examples of that for your viewing pleasure.